Although he’d done respectably well with To Be Loved and Reet Petite, Jackie Wilson’s big breakthrough came with Lonely Teardrops. The writers/producers were Berry Gordy, who would, of course, go on to launch Motown Records, and Roquel Billy Davis aka Tyran Carlo who would later produce for Chess and co-write I’d Like To Teach The World To Sing. “We didn't even know we were supposed to be paid," Davis told 'The Detroit News' in 2003, of his deal with Wilson’s manager, Nat Tarnopol. Davis grew up in Detroit's north end, and was a cousin of Wilson's (their fathers were uncle and nephew). He was also a cousin of the late Lawrence Payton of the Four Tops. 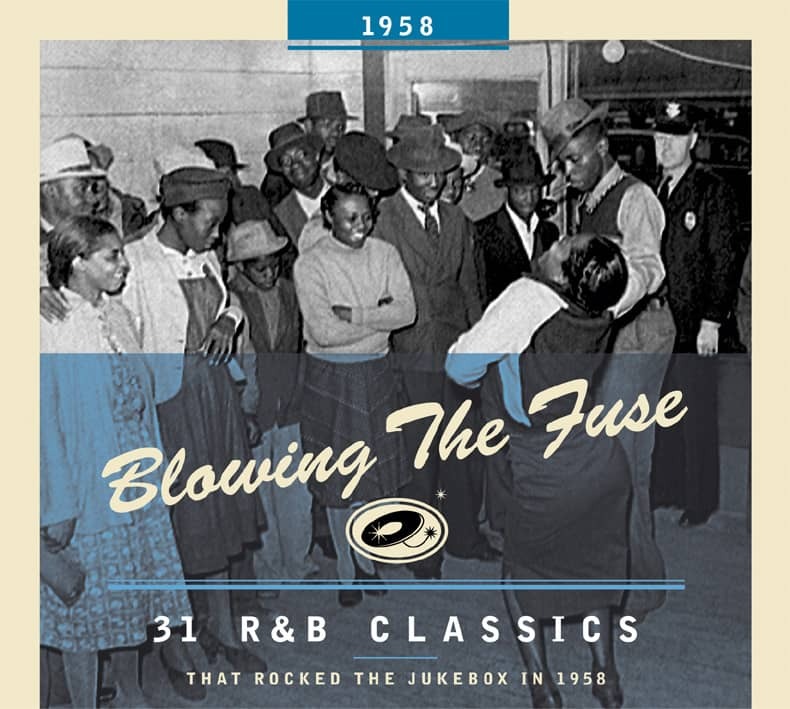 At the Lonely Teardrops session, Davis told Bob Pruter that “the song began as a slow blues, but we changed it in the studio to make it more upbeat. 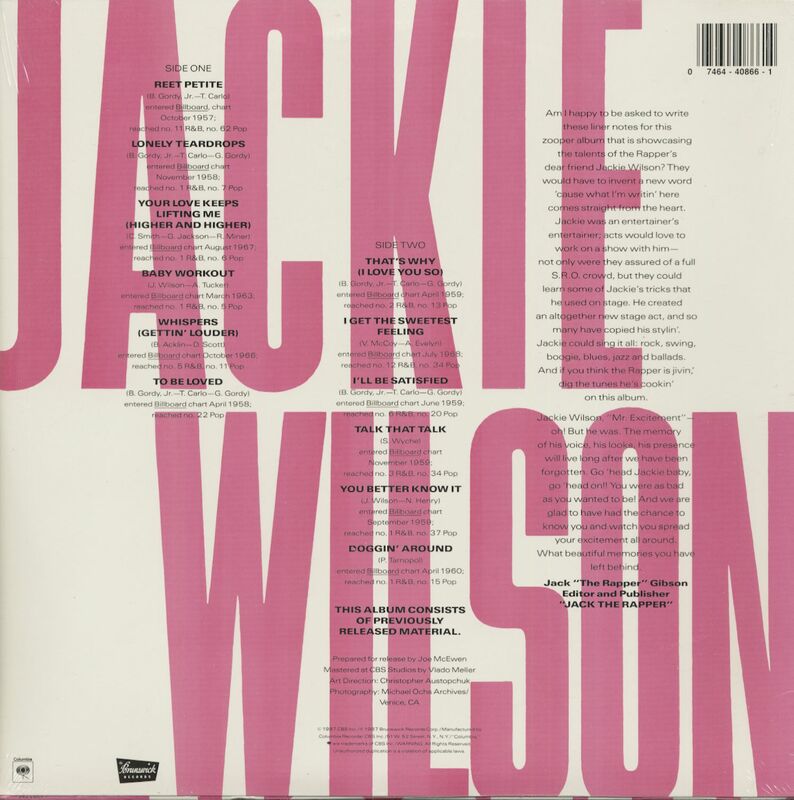 During that period the cha-cha was very popular in Detroit, and we tried to give ‘Lonely Teardrops’ more of a cha-cha flavor.” Wilson sang with vein-popping exuberance, and Davis and Gordy coaxed a remarkably full sound from a small ensemble. Aside from a baritone sax mixed way back, there were only guitars, bass, percussion, and chorus. Guitar arpeggios replaced the pizzicato strings that Gordy and Davis probably wanted. The tambourine would later be a feature of countless Motown productions. When the Isley Brothers performed the song on stage, they traded back and forth on the line, “say you will,” and by some accounts improvised an entirely new song, Shout, from Wilson’s outro. Other accounts, though, have the Isleys improvising Shout from Come Back To Me, the flip of To Be Loved. Wilson and those around him had no reason to be disappointed with the showing of Lonely Teardrops. It reached the top of the R&B charts and #7 on the pop charts. 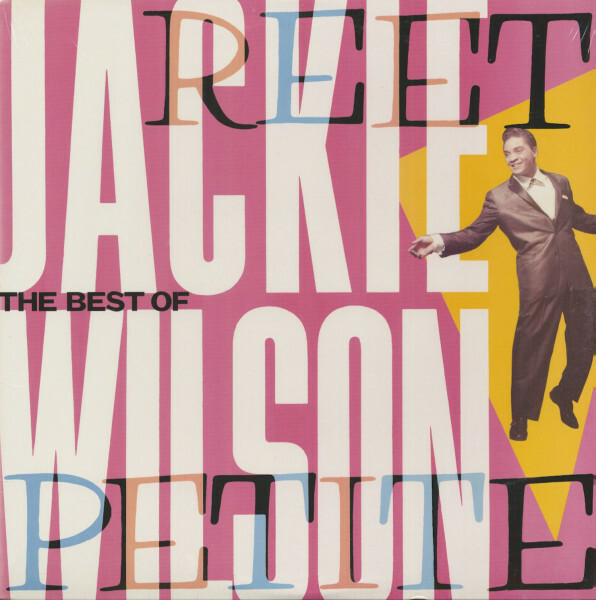 Customer evaluation for "Reet Petite - The Best Of Jackie Wilson (LP)"